Enjoy the exciting new multi-level play! 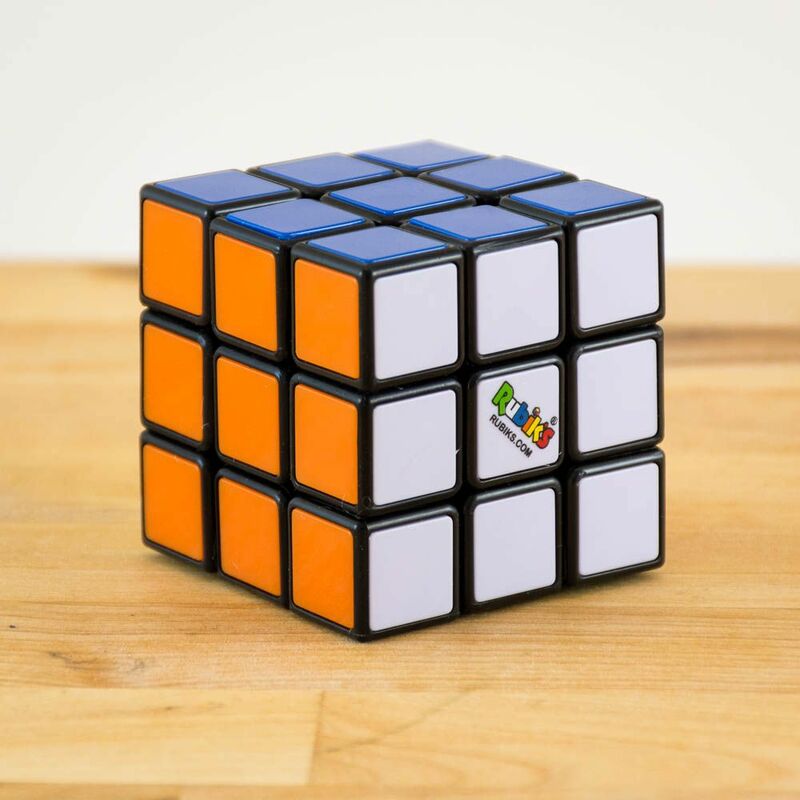 Re-live the frustration caused by the iconic eighties gadget that is the Rubik's Cube. Enjoy the exciting new multi-level play. 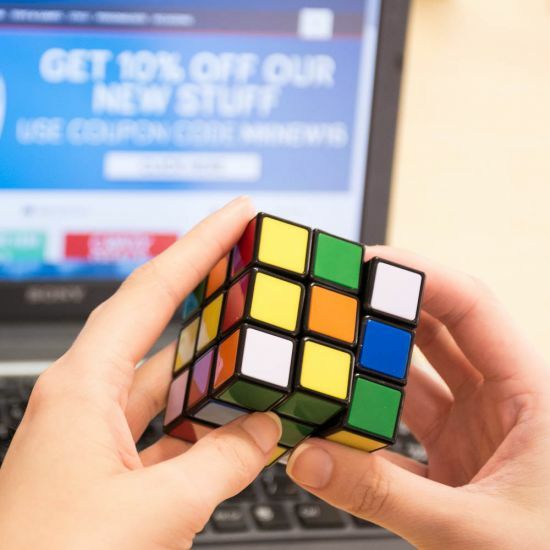 Now you can have a quick flash of fun with Rubik's simpler side, before you take on the challenge of solving the whole cube. 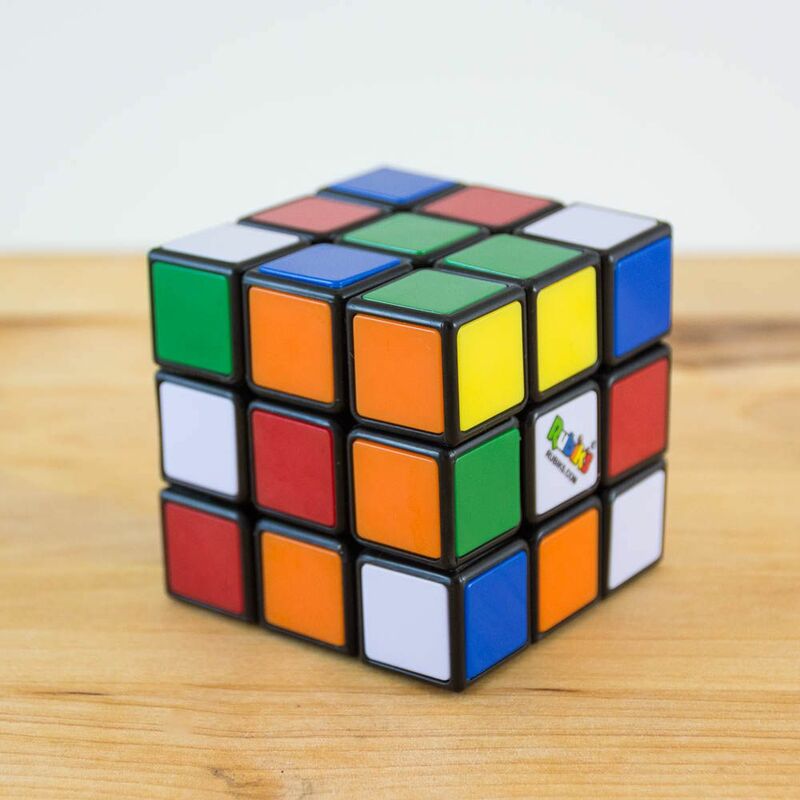 There are... wait for it... 43,252,003,274,489,856,000 ways of arranging the squares, and only one of these is the solution. So it's a massive challenge to work it out completely on your own. Fortunately it includes the simplest ever, seven step SOLUTION to the World's Number ONE puzzle.